San Francisco, 24 March 2017 – The World Economic Forum on Friday opens the doors of its new San Francisco-based Center for the Fourth Industrial Revolution. Its mission is to accelerate the deployment of technology and science for positive impact on individuals and society, while minimizing their downside risks. A plenary address by Mayor Ed Lee of San Francisco and Governor Jay R. Inslee of Washington will mark the opening of the Center. The latest developments in science and technology can see companies introducing innovations that make conventional regulations obsolete and break down boundaries and frameworks, creating unintended societal consequences. Among the topics the Center will address are the jobs of the future, artificial intelligence and ethics, Industrial Internet of Things (IoT), cross-border data flows, civil drones, autonomous vehicles and the environmental commons. To achieve its goals, the Center will convene governments, academics, NGOs and other stakeholders from around the world in its San Francisco offices, alongside the world’s most innovative start-ups and leading companies. Over 120 such stakeholders convene at the Center on Friday, including Mayor Libby Schaaf of Oakland and Nicholas Dirks, Chancellor of the University of California, Berkeley, as well as start-up founders and venture capitalists, and participants from Brazil, Canada, China, Germany, Indonesia, Japan, Turkey and the UK. “Technology companies cannot do their work in isolation. We must be aware of the effects our innovations have on societies and the environment as a whole,” said Marc Benioff, Chairman and Chief Executive Officer of Salesforce. 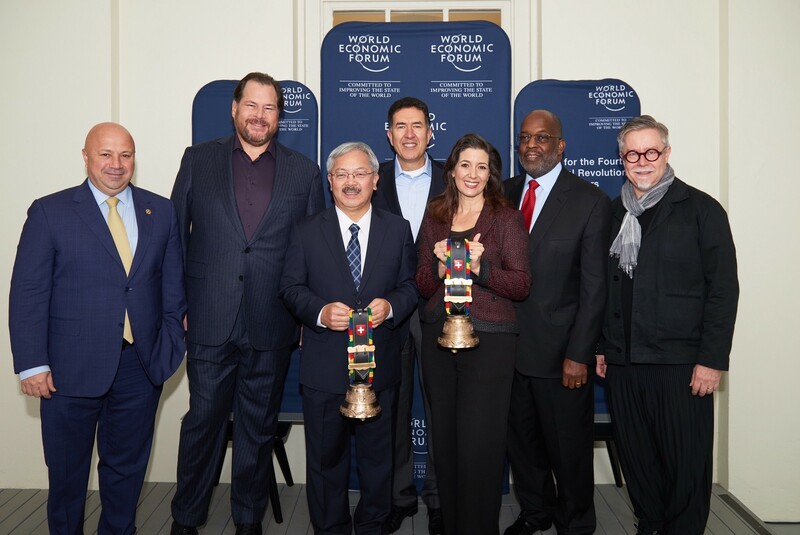 “This global Center will allow us to much better understand the impact we have on society and the positive role we can play.” Benioff will serve as the inaugural chair of the Center’s Advisory Board. 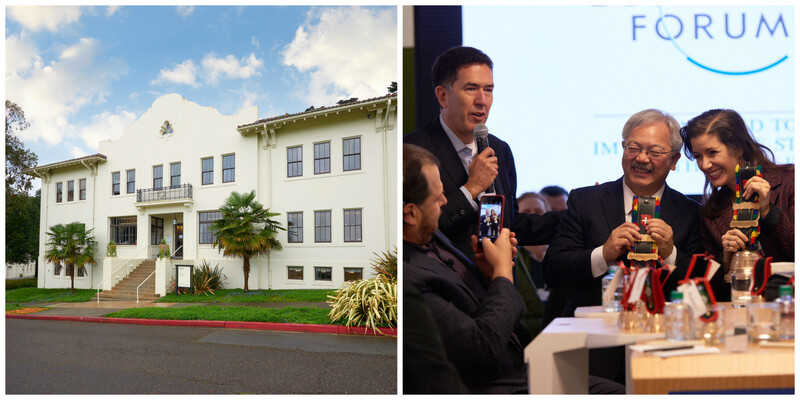 The creation of the Center for the Fourth Industrial Revolution was first announced in October and is capped today by the official opening of the offices at the historic Presidio of San Francisco, in the heart of Silicon Valley, the world’s leading center for technology start-ups, innovation and investing. The official programme starts at 08.45 Pacific Time with a plenary session which can be watched on http://wef.ch/sfopening. It will be followed by a full day’s programme of workshops and discussions.